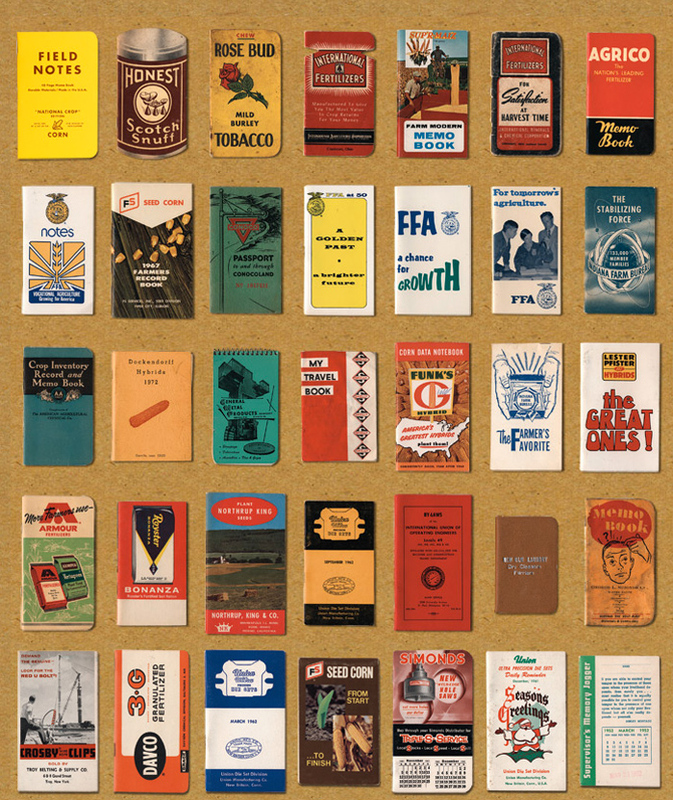 As we wait for the release of Field Note's 18th seasonal limited edition, I thought I'd take you back to their beautiful notebook archive from last spring paying homage to the promotional memo books distributed to American farmers over the last hundred years by seed, tractor, and other agricultural companies. In their 2012 film, From Seed, Field Notes co-founder Aaron Draplin talks about FieldNotes’ ancestry and share Draplin's vast collection of promotional notebooks that inspired him. They’ve also carefully scanned the collection and created an amazing online archive of the memo books that came before us. Check the film and the vintage memo books here. Hi! A long time ago, I remember seeing a post that featured a painted wall with stripy sort of things and starred it because I really loved it. Turns out it wasn't really starred, but I had the idea still in my mind. I thought you guys at Poppytalk might be interested in seeing what you inspired. This is a link to a gallery that features the process photos, etc. Excuse the messy house! It's being renovated.